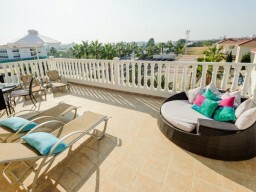 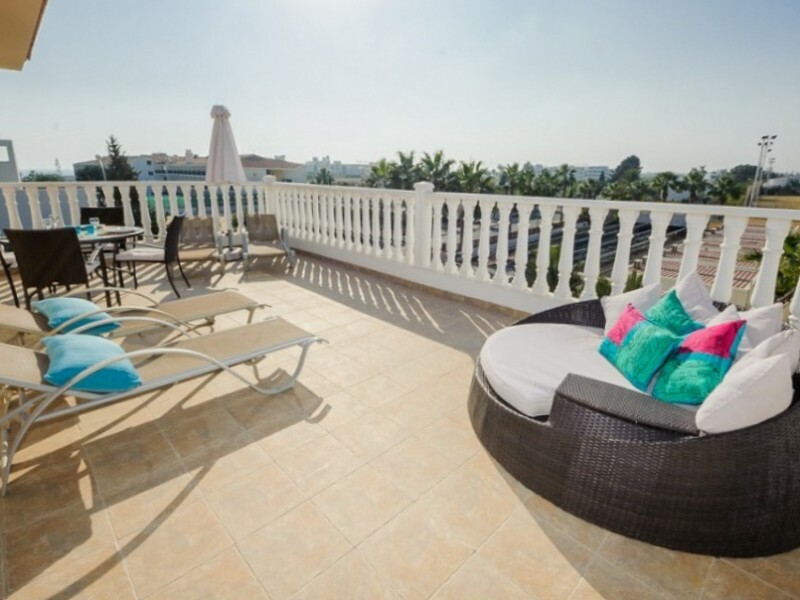 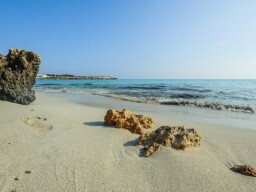 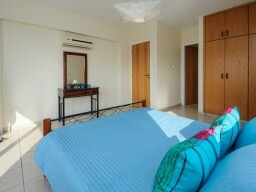 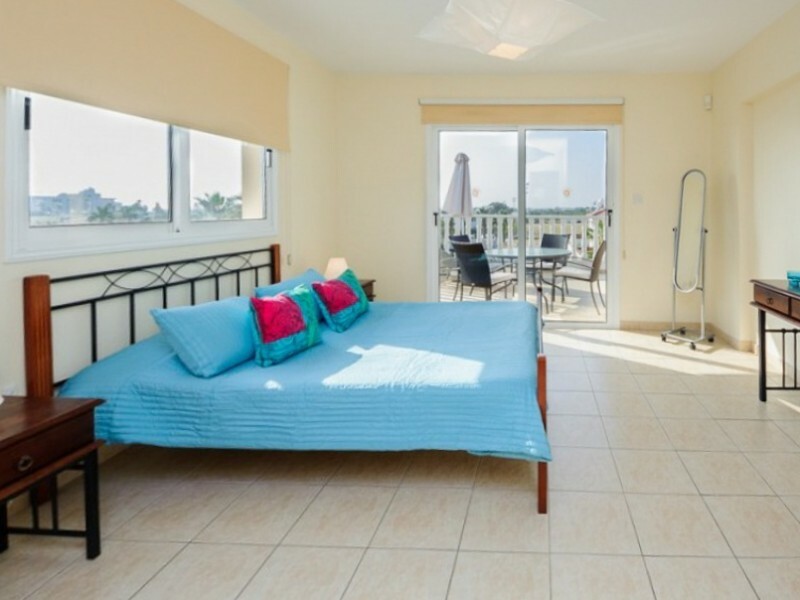 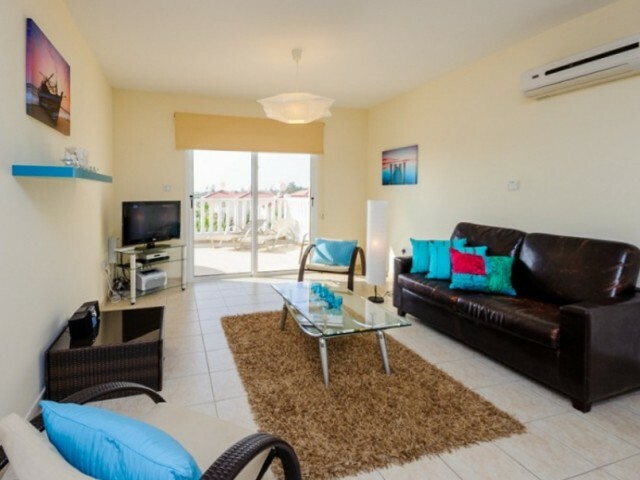 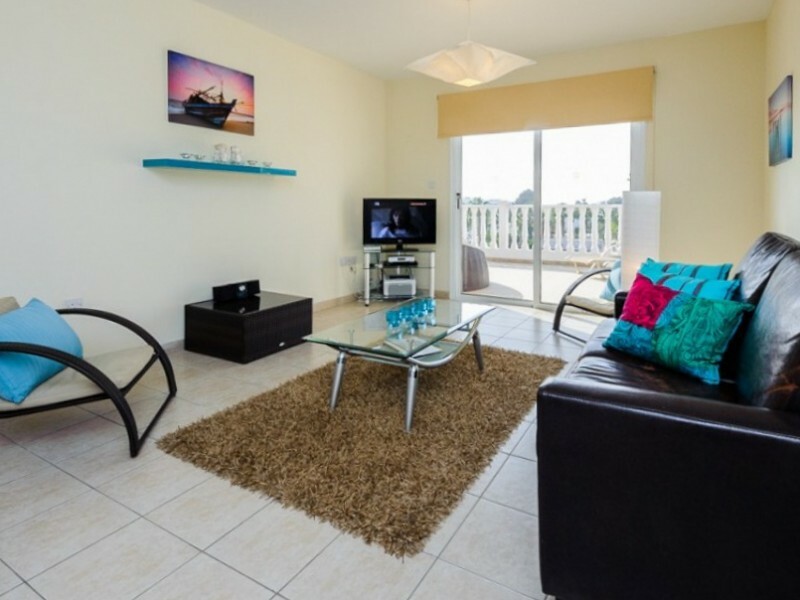 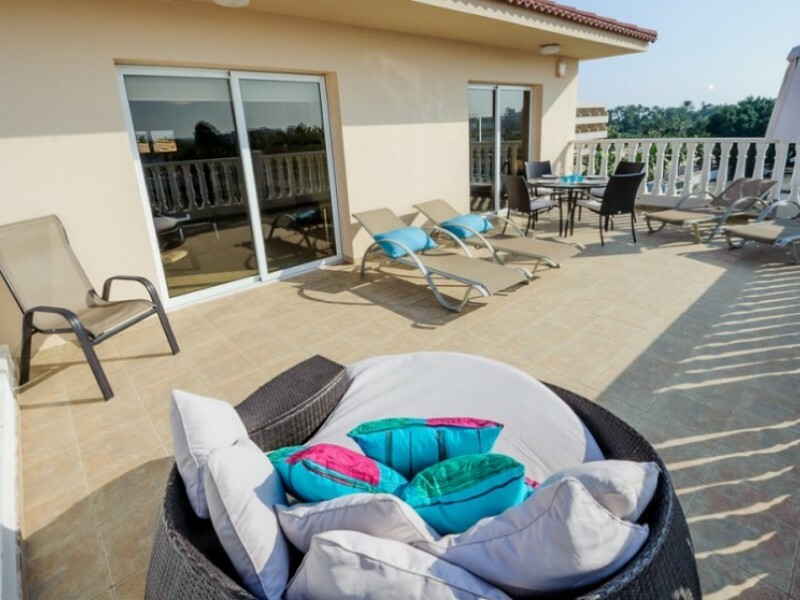 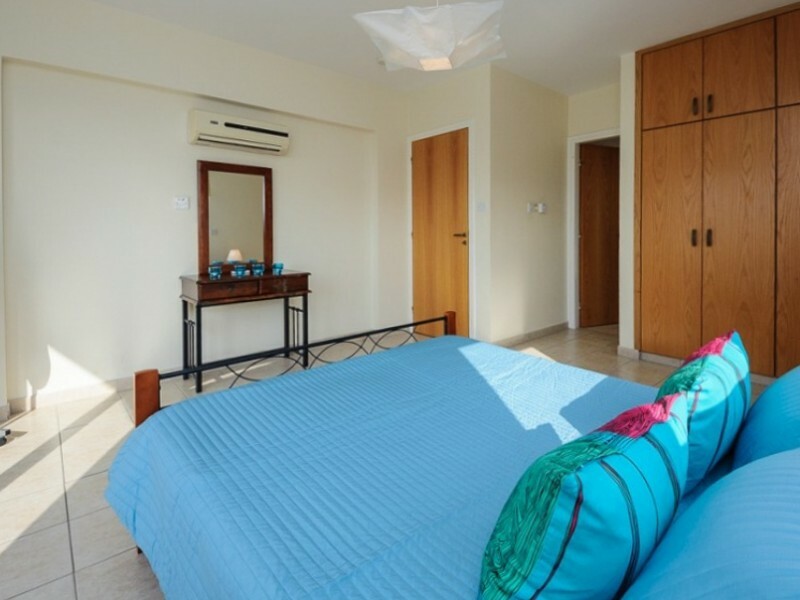 Excellent one-bedroom apartments are located near Nissi Beach. 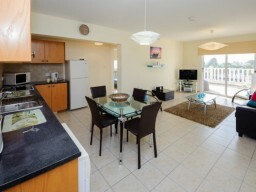 Just 10 minutes walk to the most popular beach, just a short walk to all amenities: shops, bars, restaurants and more. The apartment has one bedroom, but the apartment can settle four people. Balcony. The apartments are equipped, furnished. 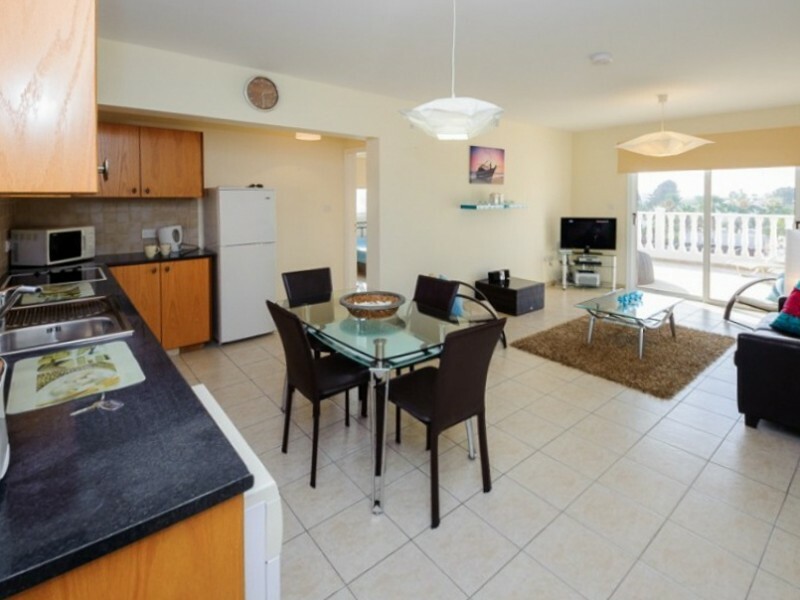 The kitchen has everything you need for a comfortable stay - fridge, washing machine, microwave and more.